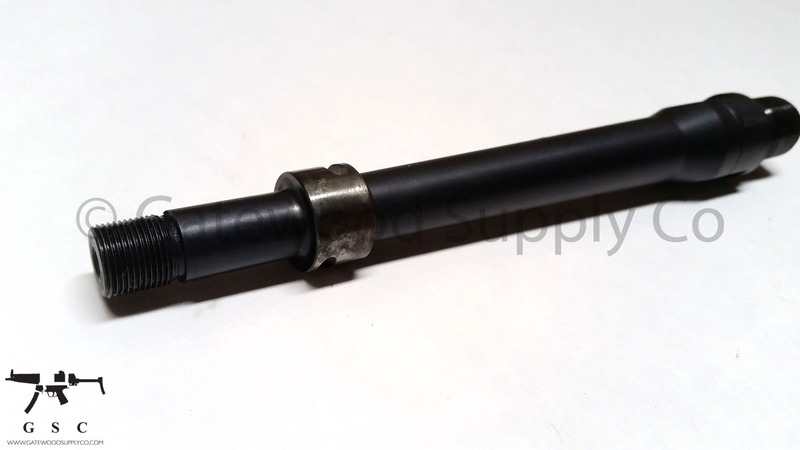 This listing is for a factory Swiss SIG 552 .223 barrel. This is a rare barrel and out of production. 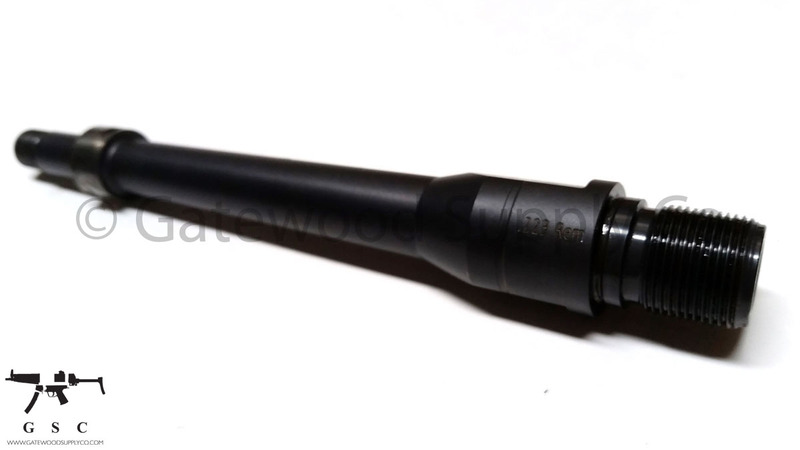 Please note that SIG 551 / 552 / 553 barrels do not fit SIG 556 trunnions due to them having a different thread pattern.